China's terracotta warriors and horses will be displayed in Romania as part of a cultural exchange program between the two countries, organizers said on April 26. 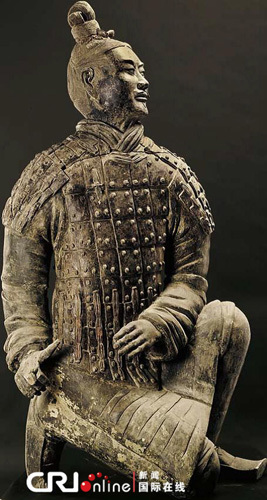 Terracotta sculptures depicting soldiers kneeling and firing arrows, generals wearing armor and reinsmen will be included in the three-month event, which is set to open on , according to Art Exhibitions China (AEC), the organizer. 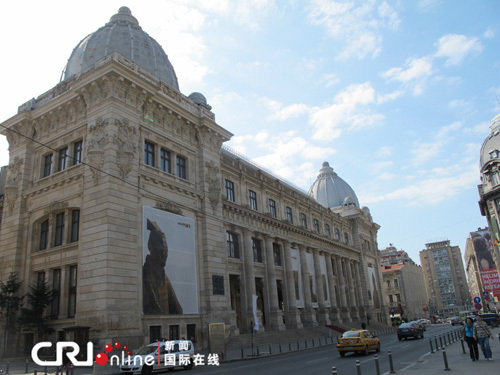 The display, to be held at the National Museum of Romanian History, will also exhibit ancient Chinese cultural relics provided by 11 museums such as the Palace Museum and the Emperor Qinshihuang's Mausoleum Site Museum. Visitors will get to enjoy and learn about 5,000 years of Chinese history. The ancient terracotta army, buried for centuries to guard the tomb of China's first emperor Qinshihuang, was discovered in 1974 in Xi'an City. It represents one of the greatest archaeological finds of modern times, and was listed as a World Heritage Site in 1987. This is the third time China will hold a major relics exhibition in Romania, with the first in 1973 followed by one in 1985.